How do you even know where to start? Do you know what actually constitutes cyberbullying? Worried that your kid might be cyberbullied this school year? Or is he or she already embroiled in a situation now? 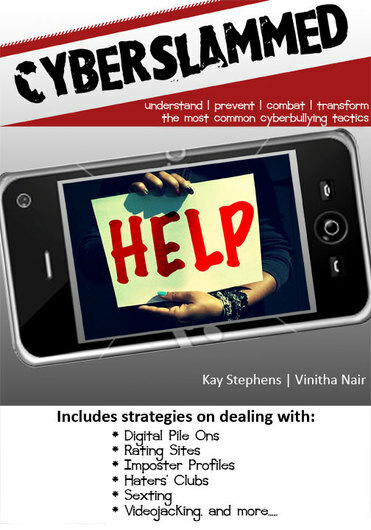 Use our website and its free resources to get some practical advice and strategies fast on how to handle a specific cyberbullying situation. Buy the book for an at-home resource and a school "what to do" guide. Cyberbullying for teens and tweens is like engaging in war. You can't protect them until you know how to anticipate the tactics.